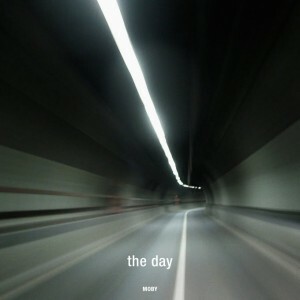 • The new Moby single ‘The Day’ has this week been serviced to Australian radio. It’s the first tune to be lifted from Moby’s forthcoming album ‘April Destroy’, which is due into shops locally on Friday May 13. • EMI also serviced the new You Me At Six single ‘Stay With Me’, Sons And Daughters’ ‘Silver Spell’ and Mick Harvey’s ‘Famous Last Words’. • Sony sent out ‘Smile’ – the second single to be lifted from the new Avril Lavigne album – along with a mash-up of Queen’s ‘I Want It All’ and ‘We Will Rock You’, lifted from the Suckerpunch soundtrack. • Universal popped out the new single for Belgian outfit The Subs called ‘The Face Of The Planet’, along with ‘Red Nation’ – the latest tune from Game. • Seems like Nicole Scherzinger’s album ‘Killer Love’ will only get a limited release this Friday. According to this week’s Universal Music release schedule, the album is still due to hit stores at the end of the week, but only one store – JB Hifi. 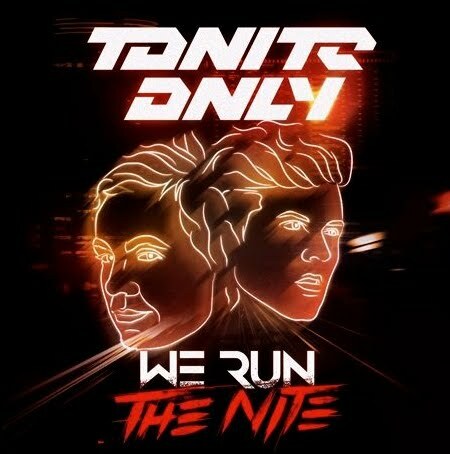 • You might remember the boys from Tonite Only remixing Sneaky Sound System’s second single ‘Pictures’ into chart success, but their new single ‘We Run The Nite’ is also at radio. The track is No.1 on the ARIA club charts this week. • Speaking of Universal artists, Owl City’s album release has been delayed by a month. ‘All Things Bright And Beautiful’, originally due to drop on May 20, will now not hit the stores in Australia until Friday June 17. • Ben Folds has announced another show in Brisbane. The singer has already sold out one show at the city’s QPAC Concert Hall and will now add another date in the Queensland capital – on May 18. Tickets are on sale this Friday. • Live Nation has announced an Australian tour for LA based five piece Funeral Party. They’ll play shows in Sydney, Melbourne and Brisbane, kicking off in Perth on Tuesday August 02. Tickets for all dates are on sale on Wednesday April 20. • Jennifer Lopez maintains her position atop the UK singles chart this week with her tune ‘On The Floor’. Katy Perry’s ‘E.T.’ is on the surge, however, moving into the British top ten at No.5. Mann ftg. 50 Cent and Snoop Dogg ftg. David Guetta also move into the top ten – at positions 6 and 9 respectively. • And the UK album chart still belongs to Adele and her latest album ’21’. Katy B did all she could, but had to settle for No.2 for her album ‘On A Mission’. Glasvegas’ new LP ‘Euphoric Heartbreak’ came in at No.10. Thanks for this weeks News Wrap. Cheers.